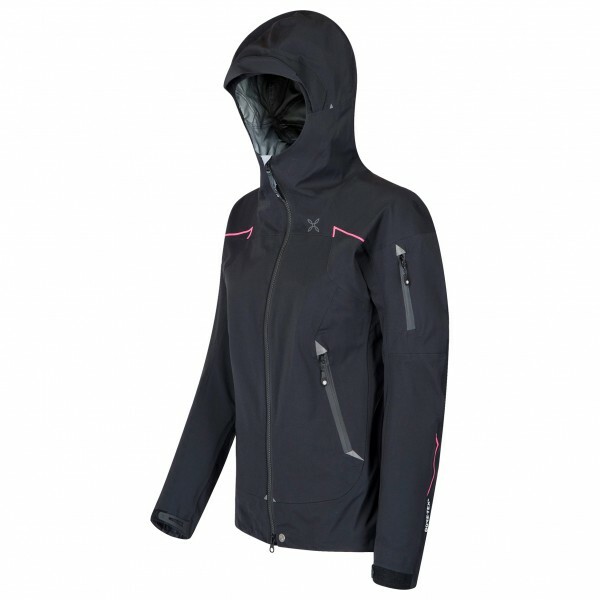 The Hero Jacket Woman from Montura is a comfortable hardshell jacket designed for a variety of outdoor activities. 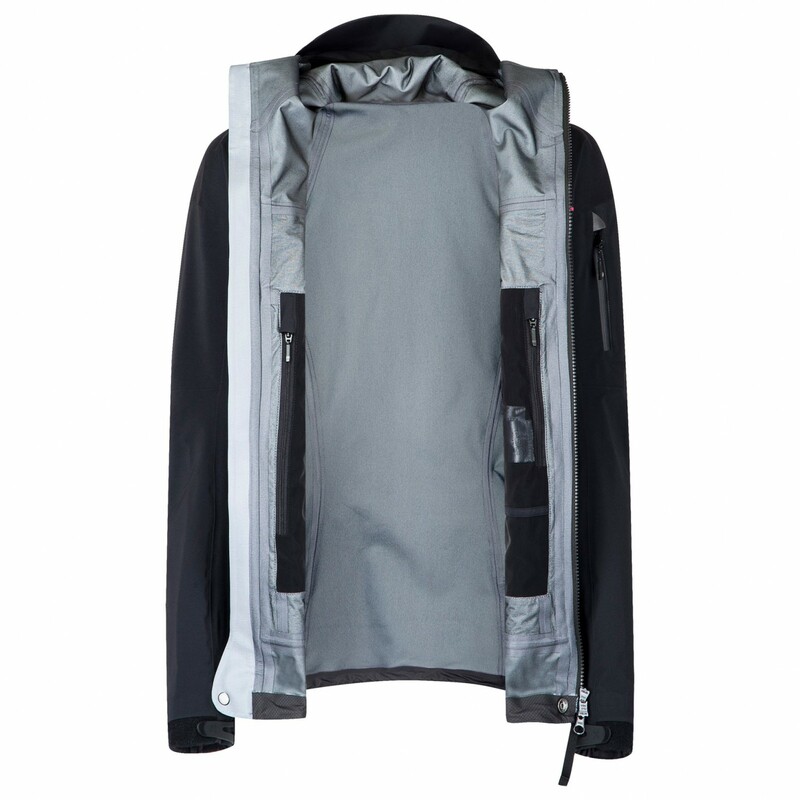 Made of tough nylon stretch fabric, this jacket is comfortable and allows for plenty of freedom of movement. 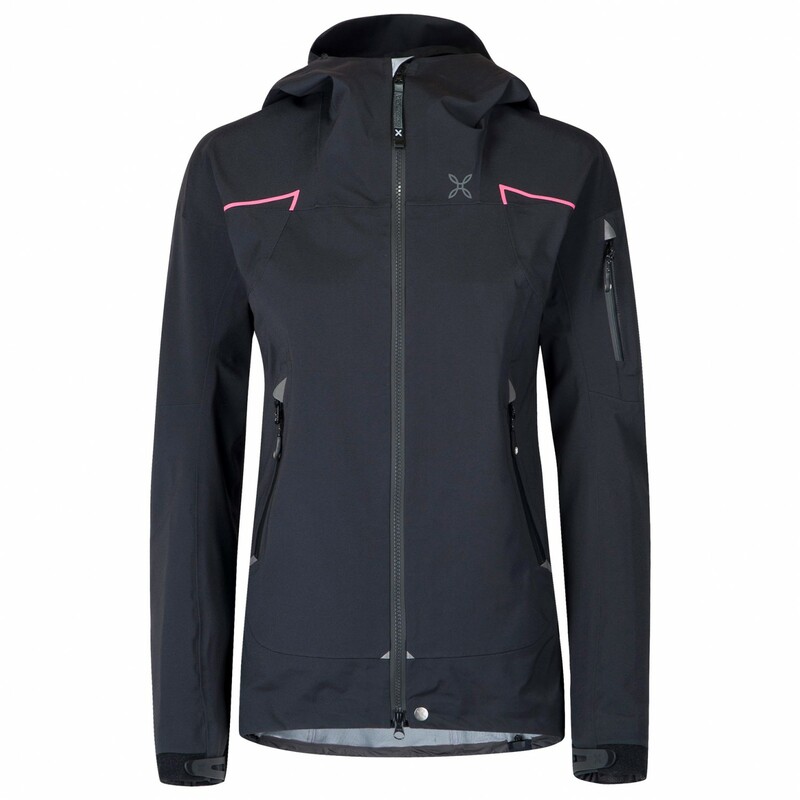 The jacket is also equipped with a Gore-Tex membrane for waterproof protection. When the weather takes a turn for the worse, you can shield yourself from the wind, rain or snow with the helmet-compatible hood and high collar. 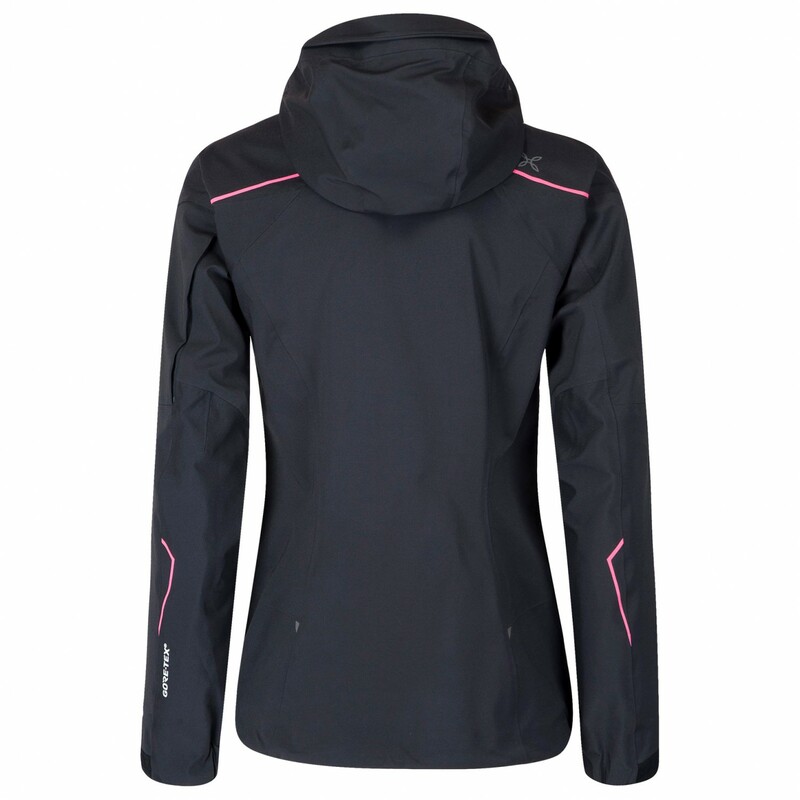 To achieve a maximum level of comfort, both the hood and hem can be adjusted using an elastic drawcord. As for storage, there are two zipped front and sleeve pockets for your small essentials. The Hero Jacket Woman from Montura ticks all the boxes a solid hardshell jacket should and is thus reliable choice for autumn and winter!